Liberia to Overtake U.K. on FGM Soon… Won’t Take Much! 0-0 now!! Not being an expert on Liberia I didn’t know that the outgoing President is a female when I posted yesterday, congratulating George Weah on becoming the new one. I only found out today, when I saw an online media story that President Ellen Johnson Sirleaf’s last action was to outlaw Female Genital Mutilation (FGM). One Prosecution to Overtake Multicultural Fascist U.K. Although it is banned in the U.K. there’s never been a successful prosecution, meaning Liberia will only need one to overtake the U.K. in the battle against it. 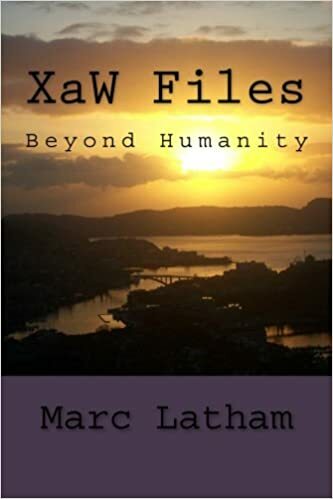 While the British media concentrate on glamour women at social and sports events, behind closed doors women are suffering much more than ever under Multicultural Fascism, but it seems to be an Out of Sight, Out of Media attitude for the headline news. While I have nothing against Oprah Winfrey, I think Ellen Johnson Sirleaf is a better role model for the feminist movement, being a successful politician, but hardly anybody has heard of her; I hadn’t anyway. After we had Russell Brand the Hollywood star millionaire anti-capitalist revolutionary, we’ve now got Oprah Winfrey, the Hollywood star millionaire feminist leader. At the start of the greenYgrey 15 years ago I wrote that a 5p charge on supermarket plastic bags was a token gesture, and wouldn’t make enough difference, and I think I’ve been proven right by the Blue Planet II science and reaction. I view the current Hollywood gender equality bubble similarly too little, and as Elon Musk is trying to bring big change to automobiles, I think we need a similar outlook for gender: which means targeting big cultural issues rather than those showing their legs on stage at sporting events or in the television studio; it was quite ironic that women wearing short skirts on the BBC today were talking about glamour girls being banned from sporting events! 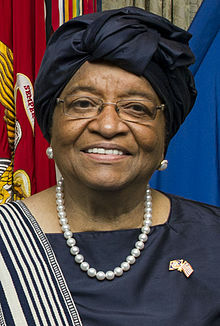 I don’t know much about Ellen Johnson Sirleaf, but I think I’m safe in wishing her good luck in her time after office.